I recently spent some time talking with Israeli-born, San Francisco-based entrepreneur Eran Frohman. When I asked him for a few words that summed up his approach, he referred me to the above quote from George Bernard Shaw. Judging by the unique path he has chosen, Frohman has clearly taken the playwright’s advice to heart. The former Israeli special forces team commander and cycling team manager started rock climbing at 14, and has been searching for new terrain to conquer ever since. He represented Velo Club Israel in the European Cycling Tour, competing in France, Italy, Russia and elsewhere on the continent. He was chosen to manage VCI, and eventually rose to manage the Israeli national cycling team as well. Having left professional cycling only last year, Frohman wasted no time when it came to seeking out new challenges. Case in point: Frohman recently executed a 15-day trek down the rugged John Muir Trail and across the majestic Sierra Nevada mountain range. This was no mere hike: first off, he set out to tackle the entire trail — 230 miles of it, to be precise. And Frohman did the whole thing fitted with a cool dozen wearables: the various bio trackers, smart watches, apps, and glasses that have recently been flooding the market. 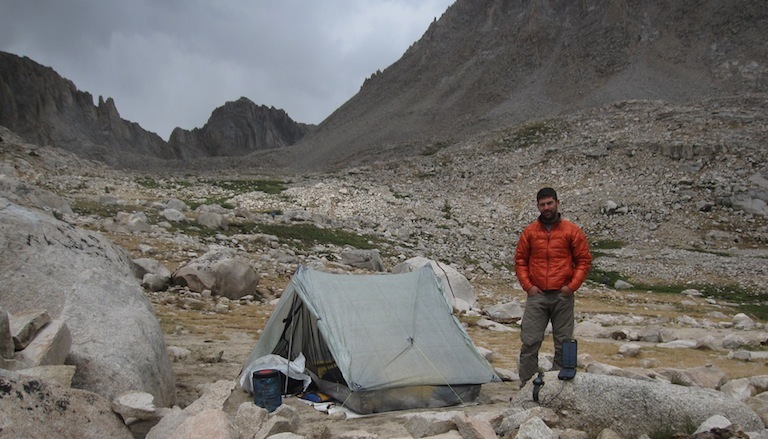 “Epic hike” is no exaggeration: the John Muir Trail (“The JMT”, as Frohman calls it) involves ascending 46,600 feet and negotiating ten mountain passes to reach the peak of Mount Whitney — the highest point in the lower 48 states. For the trek, Frohman partnered with SPOT Connect, giving him the ability to send SOS messages to emergency responders should the need arise (it didn't). 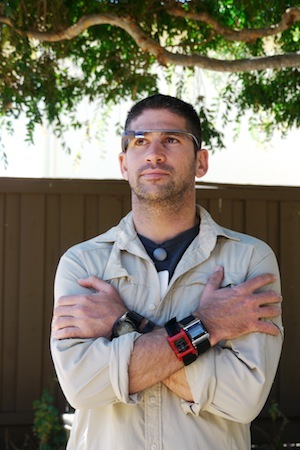 He also worked with smart watch makers Pebble and Misfit Wearables, known for their Shine activity tracker, among other wearables manufacturers. Having spent most of his professional life training athletes and helping others, Frohman knows how crucial it is to have accurate tools, and to set measurable goals in order to achieve success. With his startup, he is betting on his belief that wearables have a much bigger role to play in training and fitness, and in people’s lives in general. Follow Eran Frohman's adventures on Twitter: @EranFrohman.